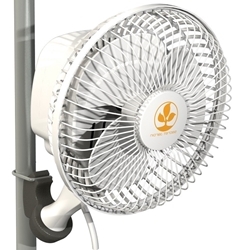 Secret Jardin Monkey fans are air movement fans, small, compact, low running cost- 30w. 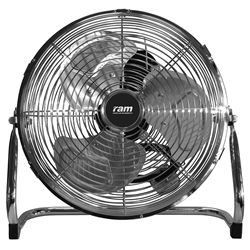 Fans are a simple, cost effective way of improving your growing environment. 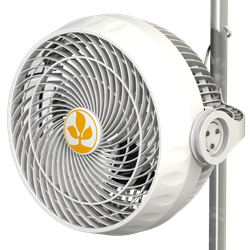 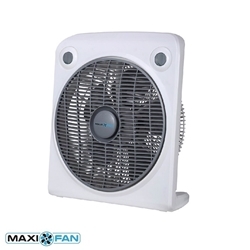 Along with your extractors and filters these fans will help you circulate air around your growing space. 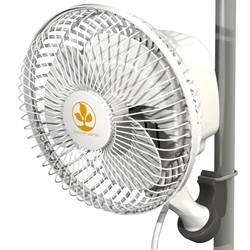 Air movement is of great importance, these fans will prevent areas of damp developing and causing harmful bacteria to your plants. 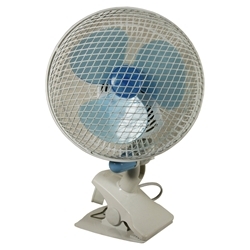 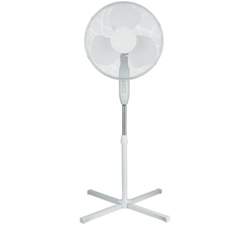 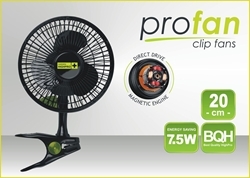 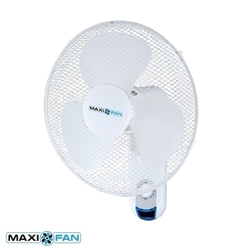 We offer different types of fans depending on your requirements.